This emotion-charged image is one that’s burned in Greg Hughes’ mind. “It was 4:45 in the morning when this photo was taken,” the West Australian father says. “I’d cried more tears in that room than I had in my previous 29 years to that point.” He was watching his four-week-old son die from whooping cough. 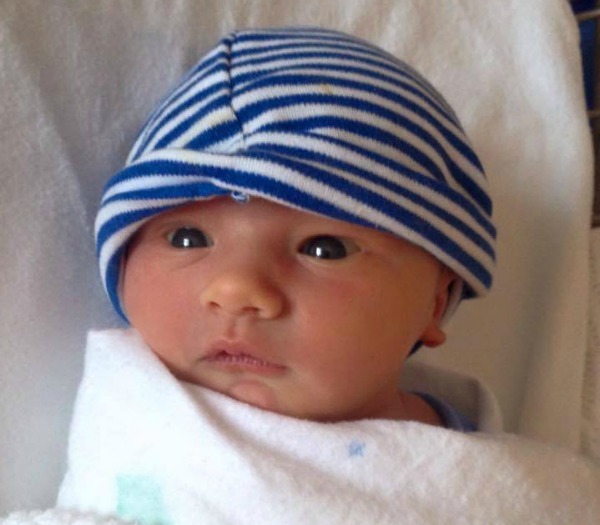 Riley Hughes’ tragic death earlier this year prompted an outpouring of grief from every corner of the nation – but the newborn’s father has only now been able to speak of his gut-wrenching anguish. He’s bravely offered words of comfort and support to other dads struggling after loosing a child. 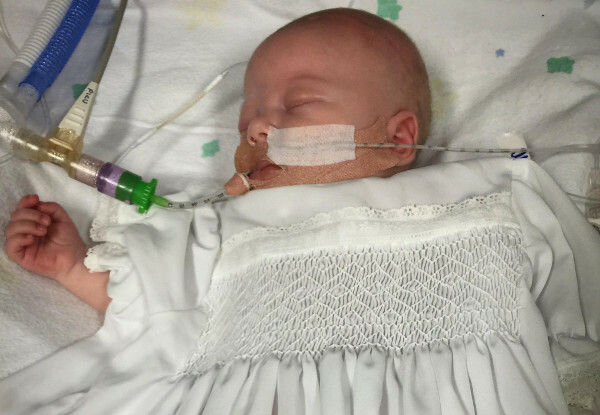 Tiny Riley John Hughes’ was too young to be vaccinated, succumbing to complications from whooping cough in March, in the arms of his devastated parents. His story has now prompted a movement calling for women to receive a booster shot in their third trimester of pregnancy. But as the months have ticked by, Riley’s father has struggled to deal with his immense loss. This week, Greg decided to share his feelings in a Facebook post, to help other grieving dads. Greg talks of feeling as though he’d failed his family by not being able to protect Riley. As many men tend to do, Greg pushed his feelings aside, in a bid to return his family to a sense of normality. It resulted in Greg crumbling under the enormity of his loss. Babyology has previously featured Sands Australia, a volunteer organisation in Western Australia offering peer support to grieving dads who have lost babies.